Fave vouchers cannot be purchased with FavePay. 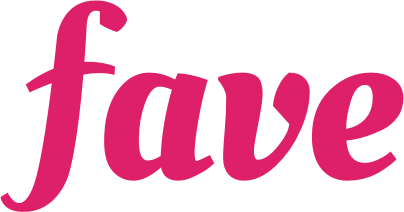 If you have made a payment with FavePay, then you have done a FavePay transaction. FavePay is a mobile payment method that is used for real-time cashless transactions at our partners. Fave deals are pre-purchased vouchers that can be redeemed at a later time (depending on the redemption period). I already made payment, my vredit card already deducted as per said amount. So where is.my prove of payment? where is my voucher? And how to present at door?